WrestleMania has official come and gone! 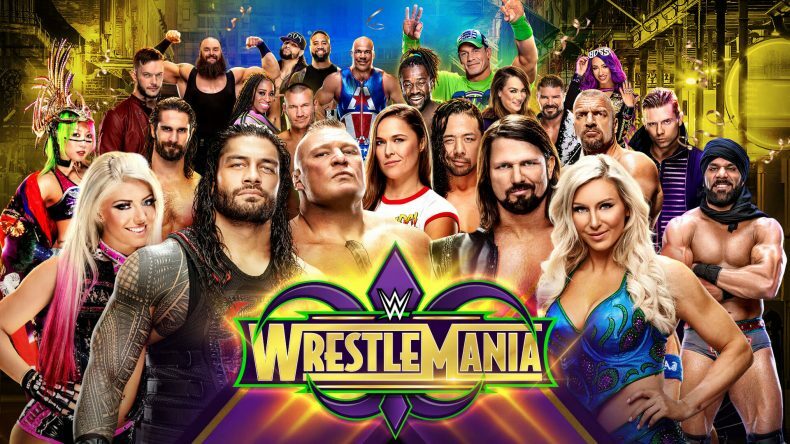 Join John and Nick as they discuss the two biggest WWE shows of the weekend: NXT TakeOver: New Orleans and WrestleMania 34! Hear their thoughts on both these cards, and see if they lived up to the hype! Tornado Tag Radio: Episode 198: WrestleMania 35, NXT TakeOver, and More!